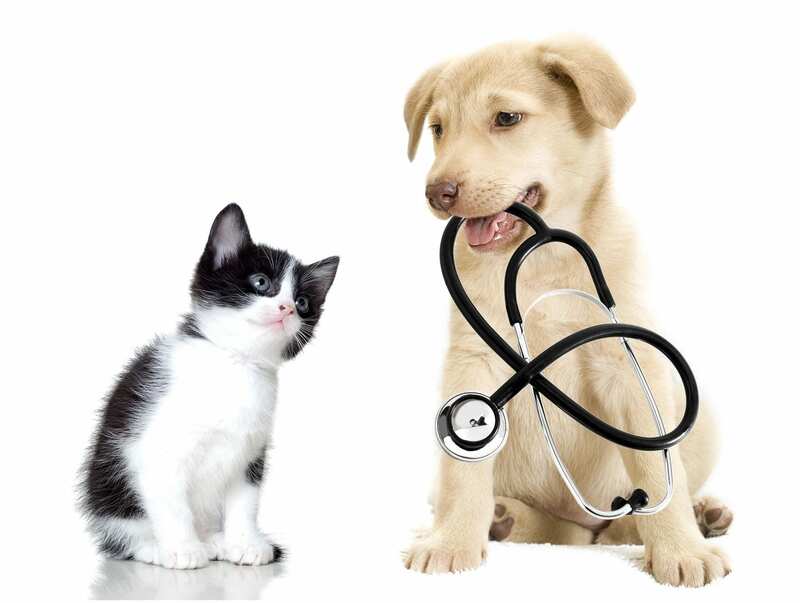 "Responsible pet care involves making decisions that affect your animal's health, safety and well-being. Spaying or neutering your pet is one of the best ways to protect its health and welfare. Spaying or neutering is a surgical procedure performed by a veterinarian that removes the animal's reproductive organs and prevents them from producing offspring. "Alter." or "fix" are terms commonly used when referring to surgery performed on either gender"
Spay is used to refer to the surgery for females, and Neuter is often used to refer to the surgery for males. "Spaying or neutering your pet can be one of the most important things you do – and one of the most beneficial, not only for your pet but for your community as well. If you allow your pet to breed it doesn’t take long to produce more offspring than available homes to take them. You can be part of the solution to reduce pet overpopulation by having your pet altered, and helping to reduce the number of orphaned animals that are euthanized." "In addition to reducing pet overpopulation, spaying or neutering is healthy for your animal and may prolong its life. The risk of breast cancer or reproductive tract disorders is greatly reduced when females are spayed. Spaying also eliminates the female ”heat cycle” and the need to separate females and males or making special confinement arrangements. 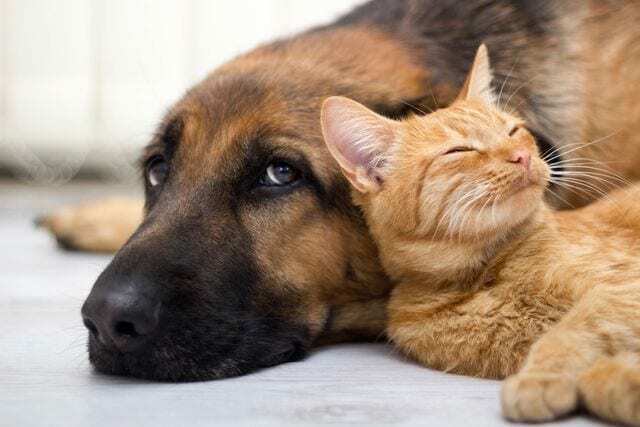 Neutering males will eliminate testicular cancer and related testicular diseases, and can also often help eliminate undesirable behaviors such as aggression, territorial spraying or tendencies to roam, fight or bite", as well as lessen urine odor. "Because of these positive benefits, animals that are spayed or neutered live longer, healthier lives. Spaying or neutering can keep your pet more focused on being home with you rather than wandering to find a mate. Wandering increases your pets chances of encountering dangers such as becoming lost or diseased, being abused or hit by a car or fighting with another animal."